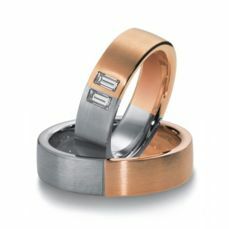 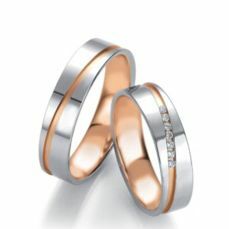 Choose your wedding bands is a verty delicate task. Today we can find rings of differents materials such as silver or titanium, however gold wedding bands are still the most sought after. 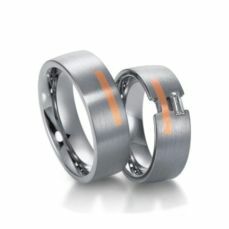 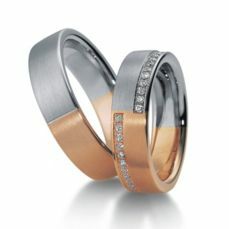 In this section we present our most original wedding bands. 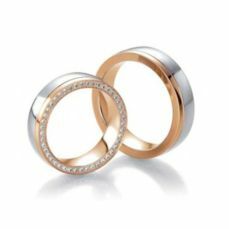 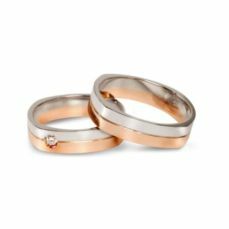 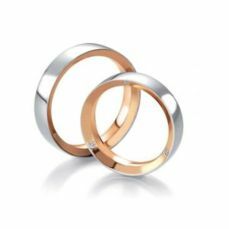 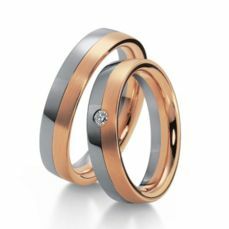 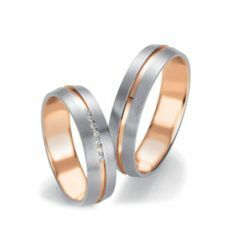 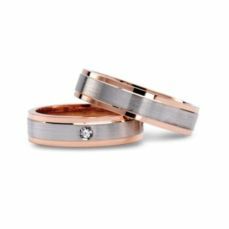 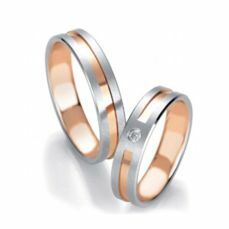 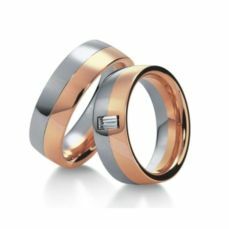 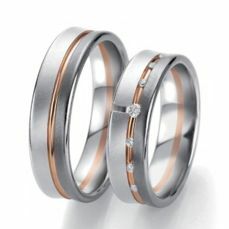 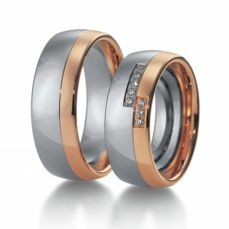 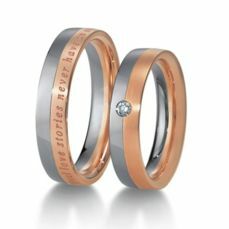 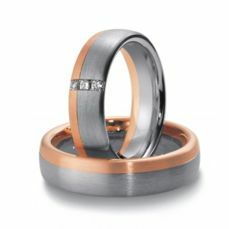 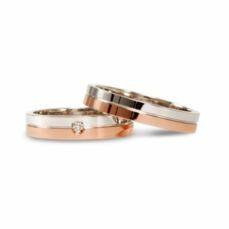 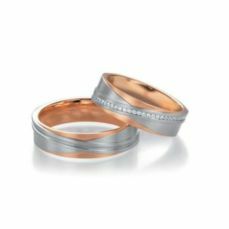 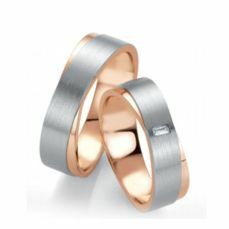 Rings in which the elegant white gold is mixed with the innovative pink gold perfect for those couples who are looking for a different wedding rings. 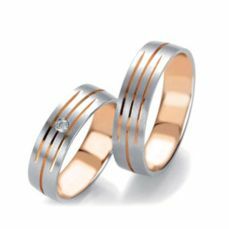 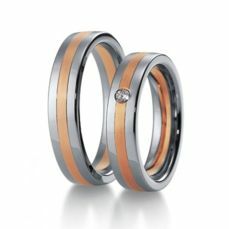 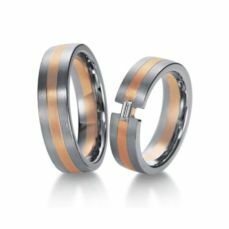 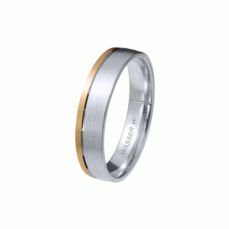 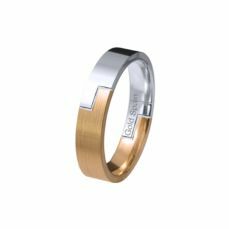 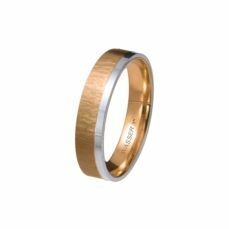 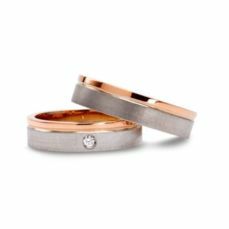 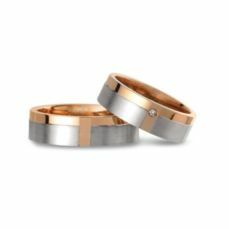 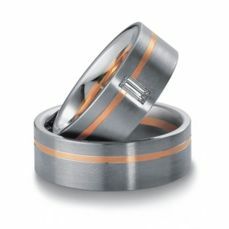 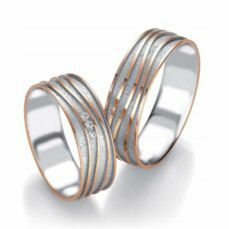 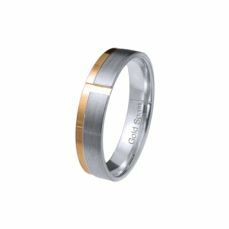 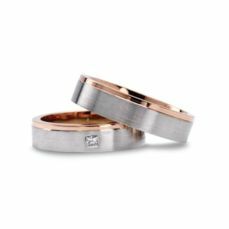 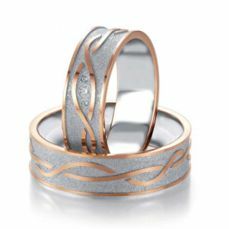 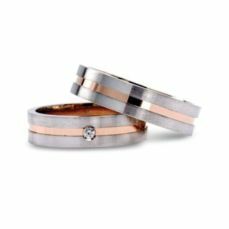 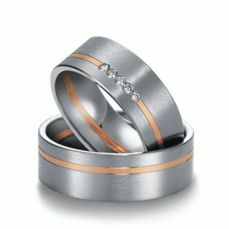 The designs that you will find under these lines are just a small sample of the wide range of wedding bands that we have. 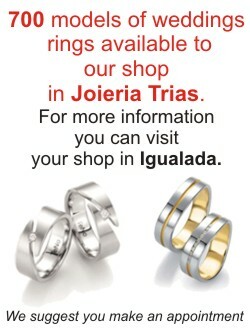 Contact our team of specialists in jewelry for weddings, calling +34 93 803 29 34 or by sending an email to info@trias-shop.com for more information. 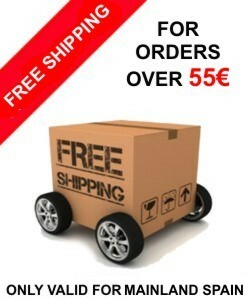 We are happy to answer your questions.